- Join their mobile club to get coupons by text to your phone. 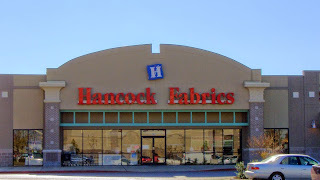 - Hancock Fabrics store locations. Print coupon and save 50% on the purchase of any one fabric item at regular price. Print coupon and get 40% off any one sewing or quilting notion at regular price. Print coupons for a 20% discount on purchases over $30 and 25% off purchases of $60 and up. Valid at a Hancock Fabrics store near you. - 20% off any one non fabric tem. In stores, get $5 off $30, $10 off $50, $15, off $75, or $25 Off $100. Shop Hancock Fabrics today and save up to $10 off your entire purchase. Get 15% off when you spend over $50, 20% off $75, or 25% off $150. Print a 60% coupon valid towards any one fabric up to 50 yards. Shop Hancock Fabrics with these coupons and get $5 off purchases in store over $35 or $8 off $50. 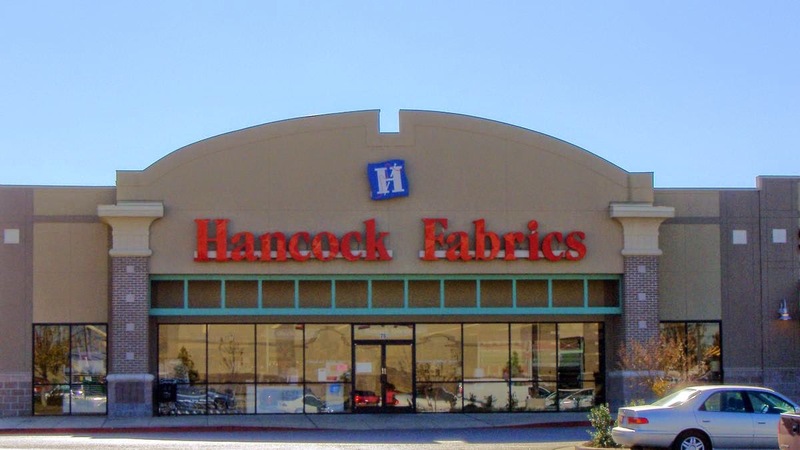 Hancock Fabrics store carries new and discount fashion apparel fabrics, home decor fabrics, sewing machines, notions and accessories.